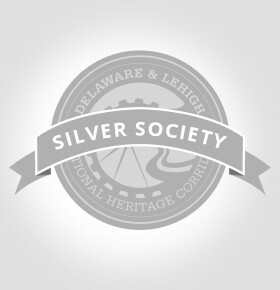 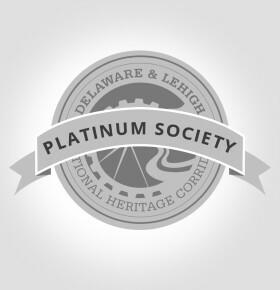 The D&L National Heritage Corridor offers a variety of sponsorships for all of our standard and featured exhibits, annual events such as our yearly dinner and half marathon, as well as our themed dinner cruises and Kids Canal Camp. We are ready and willing to work with you to make these sponsorship opportunities meet your needs. Your contribution enables us to continue the many programs and events that bring our community together.